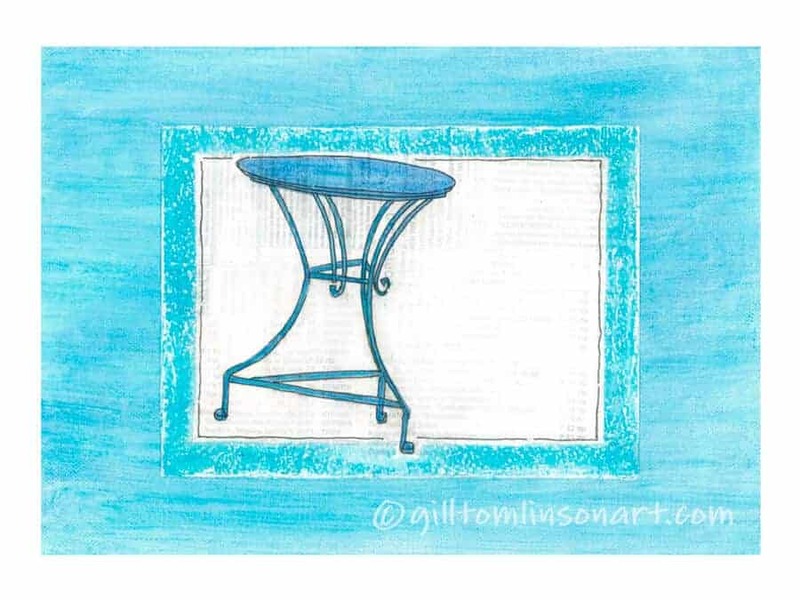 This Blue Table original painting was won by Eleanor Ramsey from the UK, in the Free Draw at my Koroni Art Exhibition last week. Over fifty people signed up for the draw and for my ‘Studio Updates‘ newsletters – both in the exhibition and online, via my posts on social media. Many Congratulations to Eleanor! Join me over on Facebook and Instagram for daily arty updates.